This article is about the concept from Thaumcraft 4. You may be looking for Research from Thaumcraft 3. Research is the main concept of learning new content added by the Thaumcraft 4 mod. Research is required to unlock most of the content of this mod and its addons. Only the most basic items, blocks and mobs are available without Research. Research has to be done on Research Table. 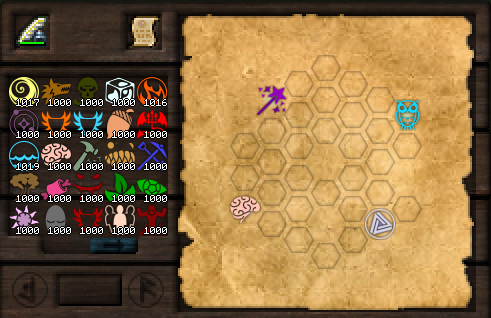 For completing Research the player also needs Scribing Tools in a special slot in the GUI of the Research Table. During the Research certain actions done by the player will decrease their durability. Research has to be done with a special item called Research Notes. 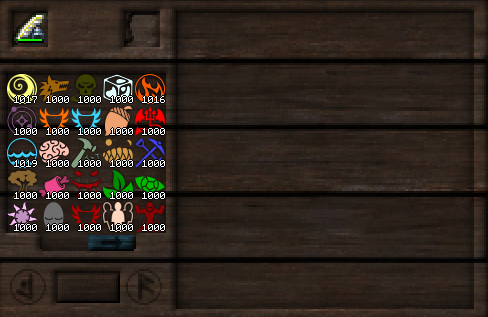 Once these notes are obtained, they have to be placed in their slot in the GUI of the Research Table. 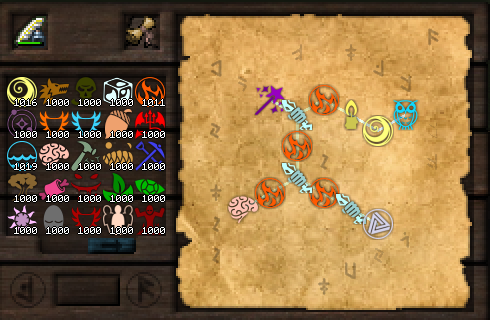 After the research is completed, these notes will turn into a Discovery and the player will be able to right-click this item to consume it and to learn its content. The learned content will be forever saved in the player data of the player. This cannot be lost by any means, so all researches can only be discovered once. After the research is discovered, it will not let the player to study it again. First picture shows the GUI of the Research Table. The Scribing Tools have to be placed in the upper-left slot. Second picture shows the GUI after the Research Notes are placed. The Research Notes have to be placed in the upper-right slot. The space on the right of the picture will be taken by the current state of the Research Notes. The current state will show the Aspects which need to be connected in a hexagonal pattern. 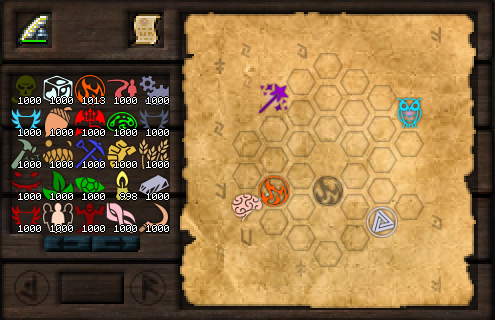 New aspects can be placed in the empty hexagons and can be removed from the hexagons by right-clicking on them. If the aspect is not known by the player yet, the ? picture will replace its picture. Once the player discovers this aspect, its picture will be shown. ), or one of the components of the newly placed aspect (in case the aspect is compound), the aspect will be connected with a white line with the other aspect. placed where it cannot be connected to any other aspect. The newly placed aspect is blackened. In order to complete the Research, the player has to connect all of the aspect which were on the Research Notes from the beginning. The next picture shows the research almost completed. Right after all of the first aspects are connected, the hexagonal grid will disappear and the research notes will turn into a Discovery. While the discovery is still placed in that slot, the player can view the pattern with the aspects the player has used to complete the research. This page was last modified on 26 June 2017, at 19:50.